We believe that the enjoyment of arts changes lives and seek to find ways to be more accessible to people who might not otherwise engage with the Museum. 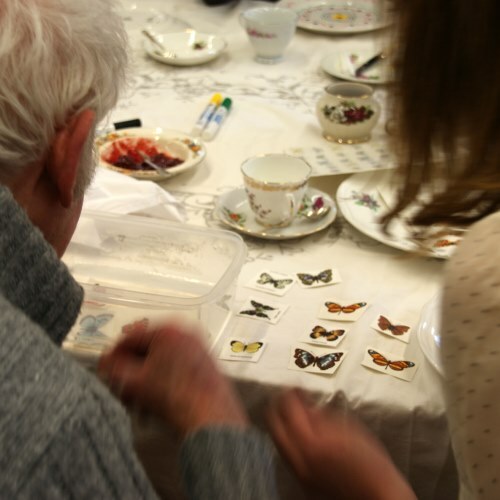 Over the years we have worked with a wide variety of local community groups; often this work has relied on funding from grant-giving bodies and generous individuals. The Gardener's Lodge Art Group (GLAG) meet weekly for art classes.